Troubled Ukwala Supermarket is on the verge of permanent closure after it applied to the court for liquidation, saying that it is unable to service its creditors. The supermarket owes over 300 creditors and the Kenya Revenue Authority (KRA) over Ksh1 billion. The taxman is owed over Ksh840 million in tax arrears by the supermarket, making it the biggest loser in case of liquidation. The remaining assets for the once biggest retailer are valued at Ksh19.3 million, meaning that they can barely pay the creditors. “The Ukwala company is applying to be liquidated because of its indebtedness and inability to meet its financial obligations to creditors, suppliers, employees and the liabilities outweigh the assets both fixed and movable,” said Ukwala Director Vijay Jayantilal Dhobia in court papers. Those affiliated to the supermarket will know their fate on March 14, when Lady Justice Mary Kasango makes her ruling on the fallen giant retailer. In April 2018, KRA froze Ukwala Supermarket accounts at Diamond Trust Bank, claiming over Ksh280 million Pay As You Earn (PAYE) and VAT arrears from the company. The company which started in 1995 has been unable to turn tables from loss making, attributing it to hard economic times and unfair competition from other players. After the closure of the accounts, the directors of the retail company said that there was no meaningful operations that could take place, hence sought liquidation. KRA is seeking Ksh560 million more from the retailer in tax arrears. 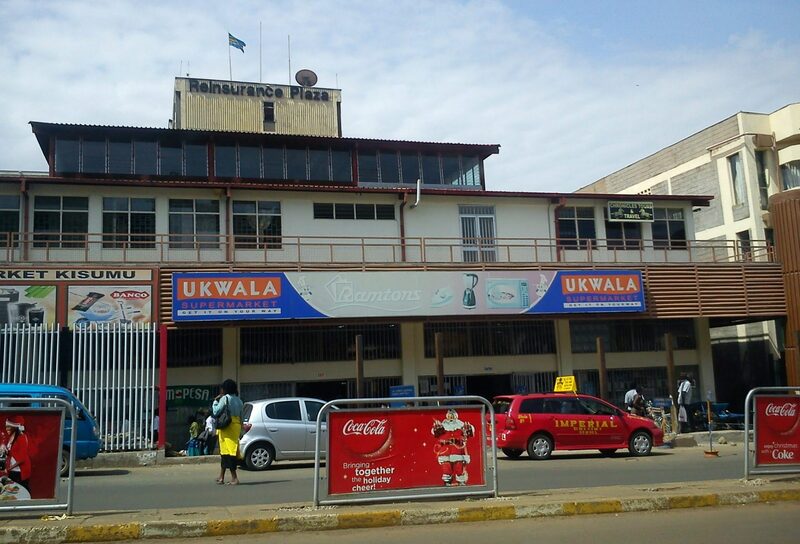 So far, Ukwala has relinquished eight of its branches to Botswana retailer, Choppies. Ukwala has only one remaining operational branch in Eldoret. Currently, Ukwala owes Ketepa Ksh1 million, PZ Cussons Ksh609,458, WoW Beverages Ksh1 million, African Spirits Ltd Ksh1 million, Mumias Sugar Ksh1.3 million, Chandaria Industries Ksh937,863 and Kapa Oil Refineries Ksh526,476.